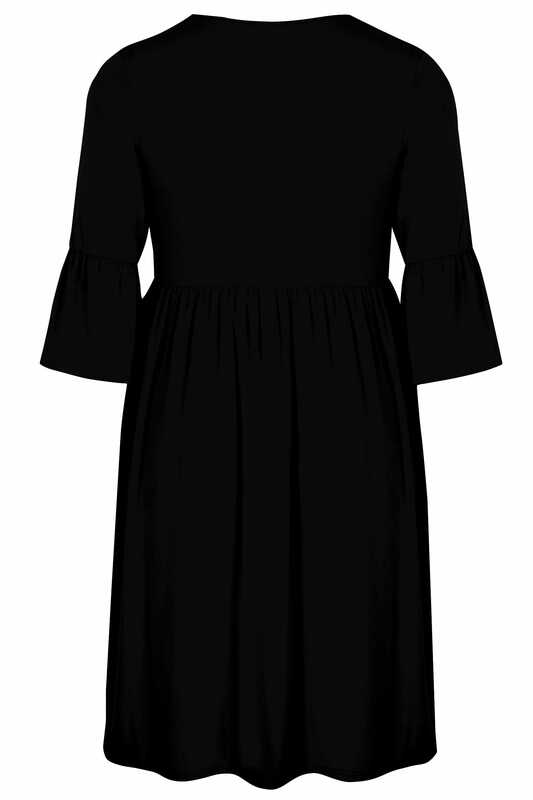 Update your smart-casual wardrobe with this chic dress. 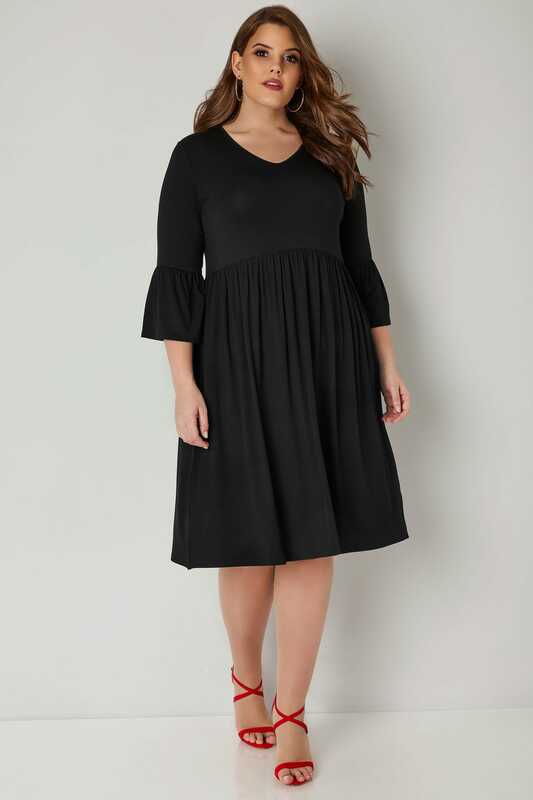 Made from a comfortable and easy-to-wear jersey fabric, its understated style features on-trend flute sleeves and a feminine v-neckline. 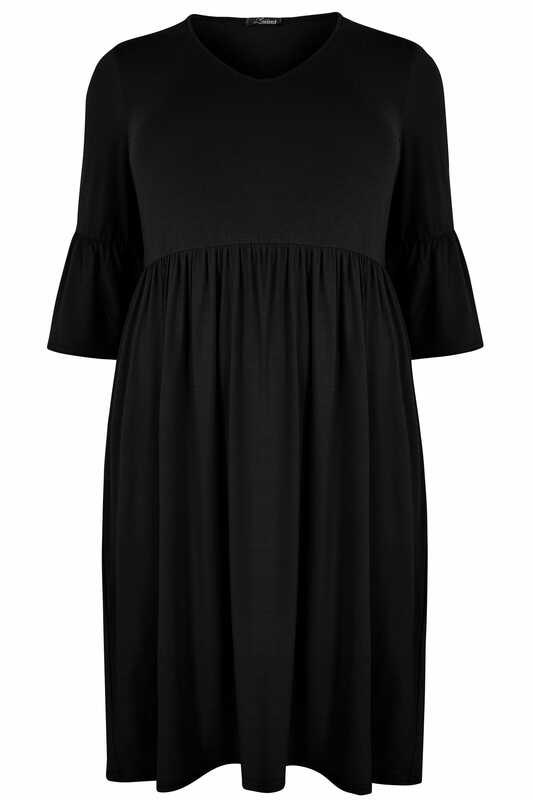 A versatile must for your wardrobe this season, we love its simple and stylish style you can turn to season-after-season.